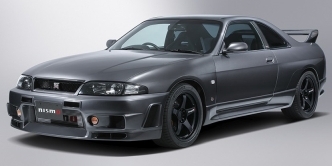 GTR-Registry.com is the worlds leading source of production data for the Nissan Skyline, Nissan GT-R, Nissan Stagea, Nissan Silvia & more. By obtaining the production data, production numbers of each type and colour have been calculated, and option codes translated and applied. All model codes have been broken down so you can easily identify what they mean. All production data is located in easy to search VIN tables so you can easily find the information you are after. Be sure to check out the Special Model pages which contain information about what makes each varient unique and how many of each built. Many also include copies of the original brochures that were created. 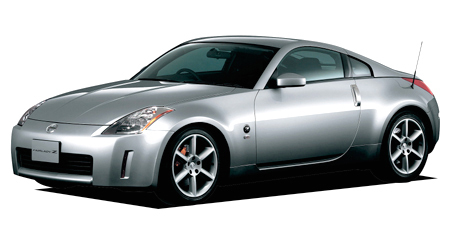 There is a List of Discoveries made by GTR-Registry.com, and long with Contact Information, Credits, FAQs, Links, and information on USA Import Dates and Nissan FAST. 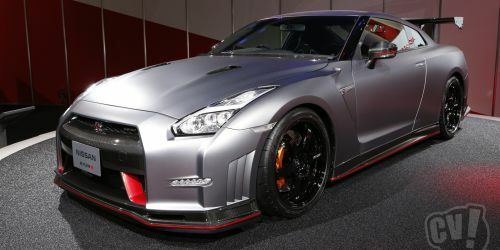 GTR-Registry.com currently contains the production data of approximately 1,865,530 vehicles. 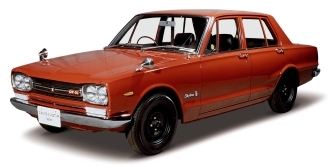 This site uses the USA Model Year code for the Nissan R35 GT-R. Tons of changes since the last update. New page for the R34 Nismo F-Sport and Clubman Race Spec. 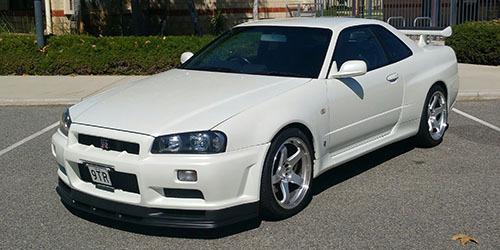 Also for the R34 GT-R I've made individual pages for the non JDM cars which are New Zealand, Hong Kong and Singapore (no change to the Great Britain page). 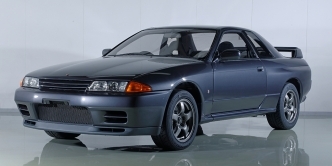 I've made a small change to the R33 GT-R V-Spec Great Britain page to fix a previous error I wasn't aware of. 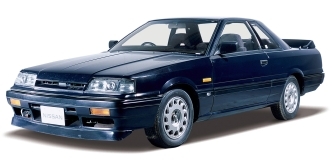 As such the BCNR33 and R33 production numbers pages have changed slightly. 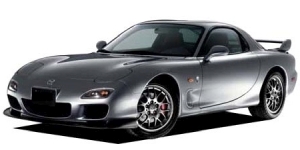 For Non Skyline/GT-R pages, I've released the RS13 data (RS13, KRS13, RPS13, KRPS13) and also released some information on other JDM heroes, and the Series 8 Mazda RX-7 (also pages for the Spirit-R, Type RZ, and Type R Bathurst). 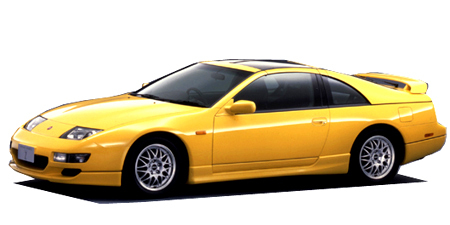 Added in data for the S14 Silvia and 200SX. 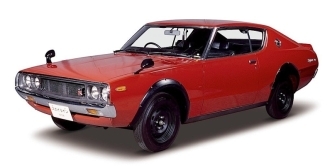 There's a page for the S14 (Japan), CS14 (Japan) and 200SX in Australia. 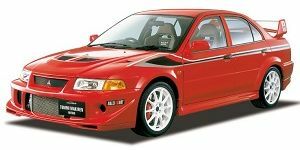 There's also Special Model pages for the Nismo 270R and the Autech Version K's MF-T. Please note that currently it's not possible for me to 100% accurately identify all of the S14 types (there's a lot) so the S14 page does not have production number table. See the page for more info. The CS14 and 200SX pages are complete. 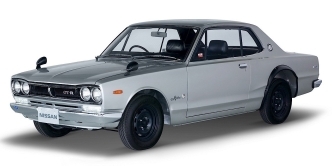 I've also added small pages for the original 3 versions of the GT-R, the PGC10, the KPGC10 and the KPGC110.